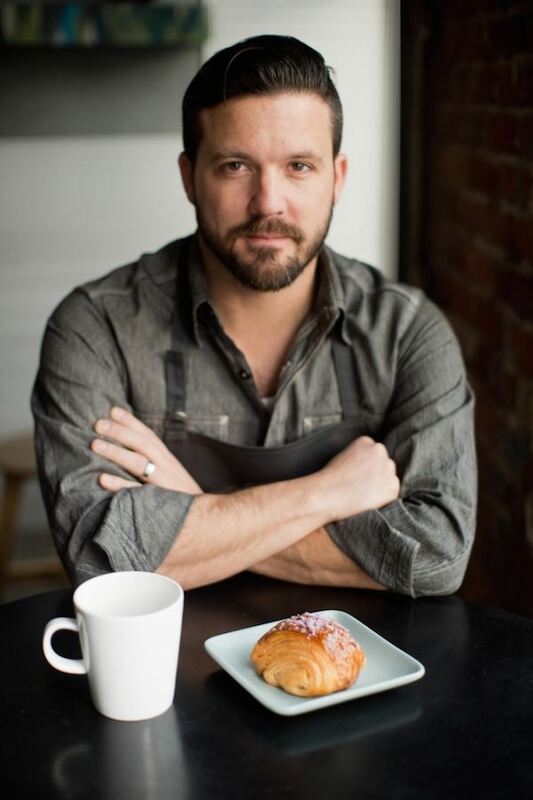 Owners/Bakers/Guiding Lights: William Werner of Craftsman and Wolves and Joe Schuver of Destination Baking Company are our guest presenters to help us celebrate Bakers Dozen’s 30th year. 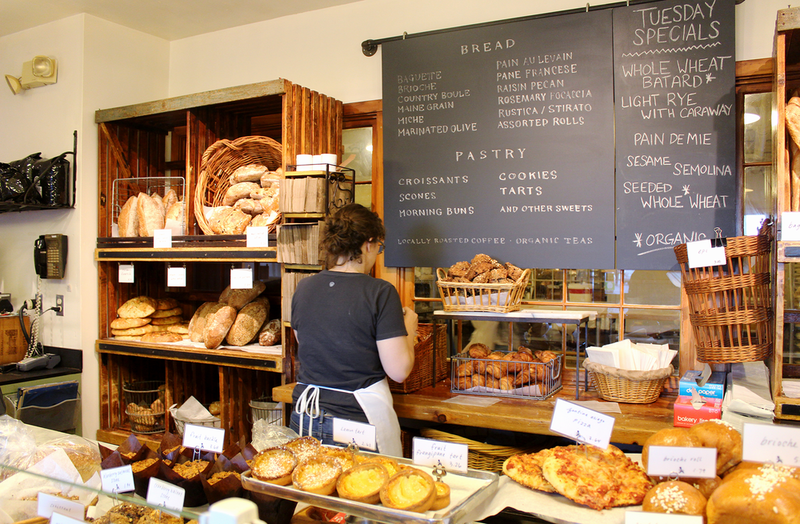 Destination Baking Company is a small, locally sourced bakery known for their morning pastries, cakes pies, brownies, cookies and breads. Located in Glen Park Village since 2001, it is cozy and inviting. 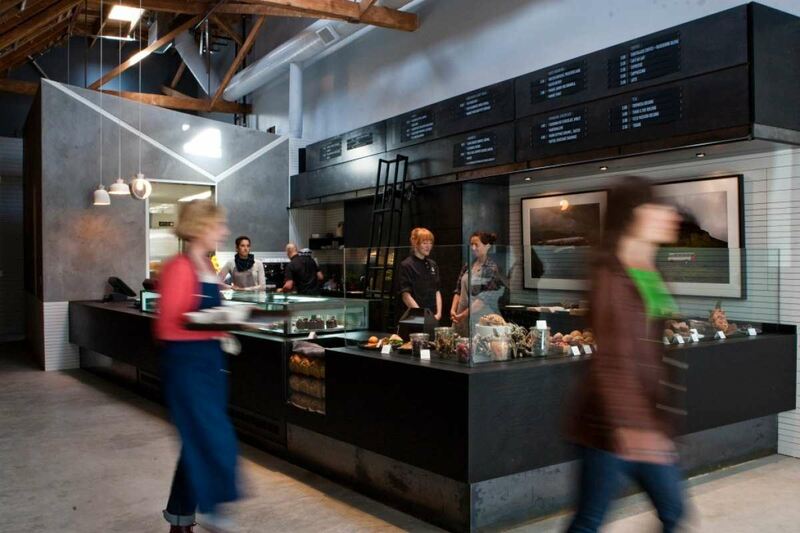 Craftsman and Wolves is a contemporary patisserie café located in the Mission, the Bayview and a stand in the Ferry Building. It is known for the innovative “Rebel Within” and pairing distinctive flavors in their desserts. 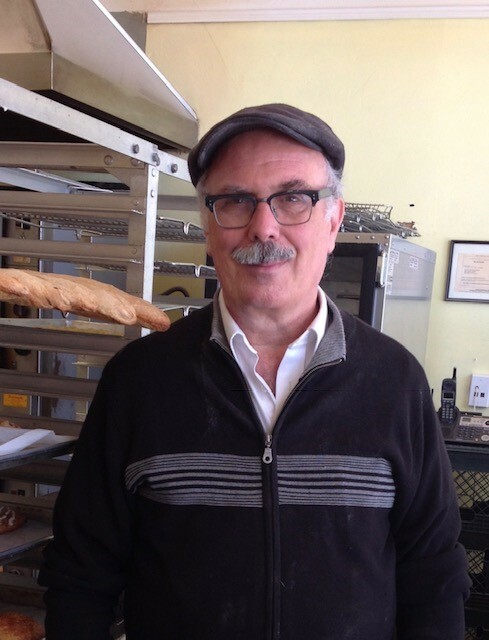 William is a 2015 and 2016 finalist for the James Beard “Outstanding Baker” award. The joy of tasting these delectable and satisfying pastries is worth exploring in Glen Park(close to BART) and in the Mission (a few blocks from Foreign Cinema). AND come see what William and Joe are going to show us in their demonstrations.